Water sports come among one of the most adventurous activities, because people who admire this action as a hobby consider themselves in a war against wind and water. 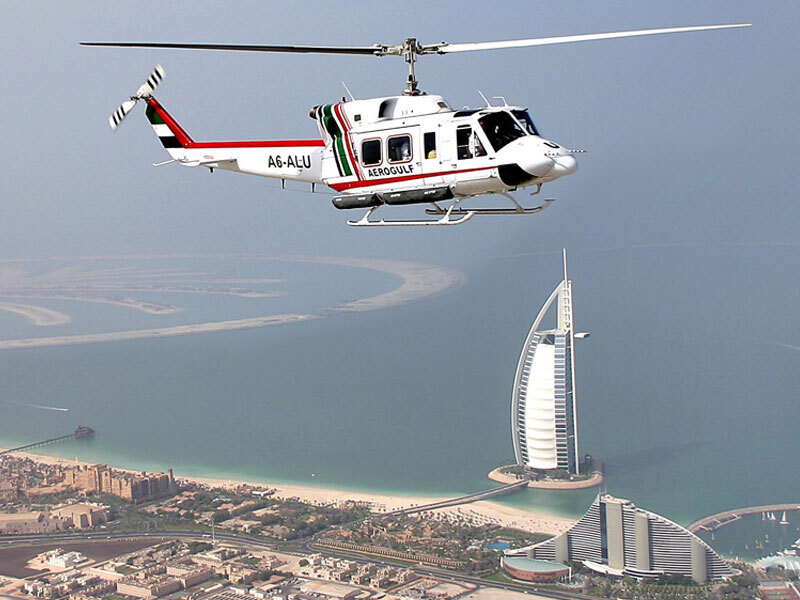 Dubai, the city of lights and tourism has placed itself in a prominent position and gained immense fame in providing over whelming yet admirable tourism activities. Due to the availability of sea, several water sports are arranged for the visitors and wind surfing is one of them. Variety of sports activities are held at the Club Joumana @ Jebel Ali Hotel and wind surfing is one of them. This action takes place under the close supervision of expert staff, so that visitors who are not familiar with this sport can also take part without hesitation. Amid enthusiastic and fun environment the activity of windsurfing is organized by the company, Nautica 1992. This corporation is one of the famous sport activity providers of Dubai. They have established their business at the Habtoor Grand Beach Resort & Spa Dubai. For family trips and gathering, Pavilion Marina & Sports Club Jumeirah Beach Hotel is considered as an ideal place. Away from the cities hustle and bustle, you are given a chance to spend quality time with your kids and pander yourself in to some leisure activities like windsurfing. 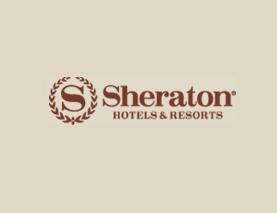 Not only for elders but Sheraton Jumeirah Health & Beach Club Dubai is considered as a superlative place for kids as well. In the presence of highly precautionary measures all possible water based sports are scheduled that also includes windsurfing. For those who are unaware of the exact techniques, coaches are present for training and lesson. 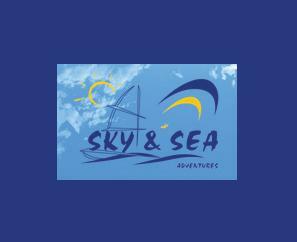 If you are looking for a best service then Sky & Sea Adventures Dubai Marina’s efforts in making water sorts an exciting activity cannot be ignored. The management has tried its level best in endowing outclass service in which they have succeeded to a great extent. 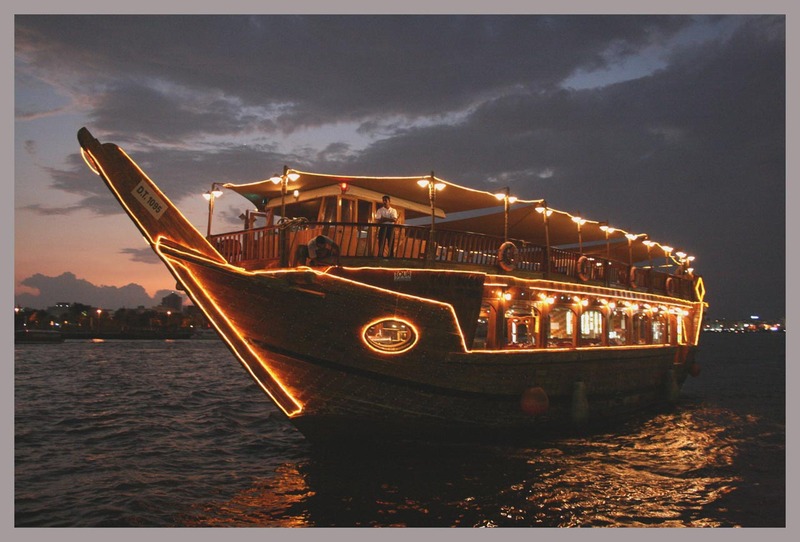 The Traditional Wooden Dhow Cruises Jumeirah Dubai is not only famous for the two hour awe-inspiring tour of Dubai, but it is also known for arranging various water based sports and windsurfing activities. If you are looking for the wildest experience ever, then contact the Voyagers Xtreme Dune Centre Satwa Dubai because they surely know how to cater adventurous visitors. 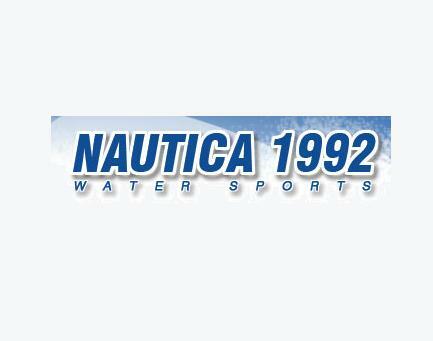 Since their inauguration, the company has been striving to be known as one of the best water sport providers in which they have auspiciously succeeded.